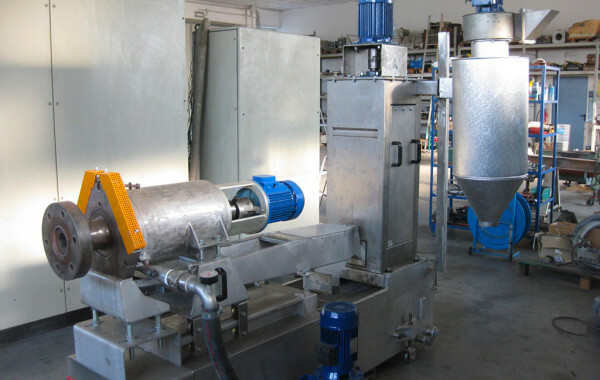 and who want to evaluate the purchase of a used machine in place of the installation of a granulation, washing or densification. 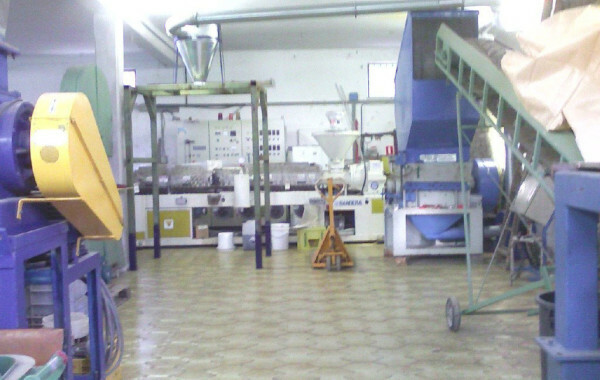 We sell products with brand P.R.T. 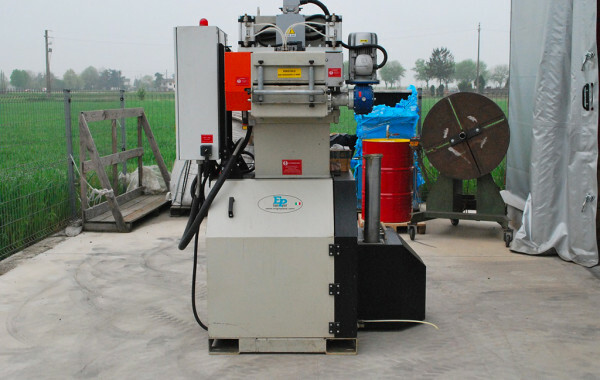 and FBM (company of which we are the only ones with the skills and know-how for spare parts and assistance) and machinery coming from other manufacturers. 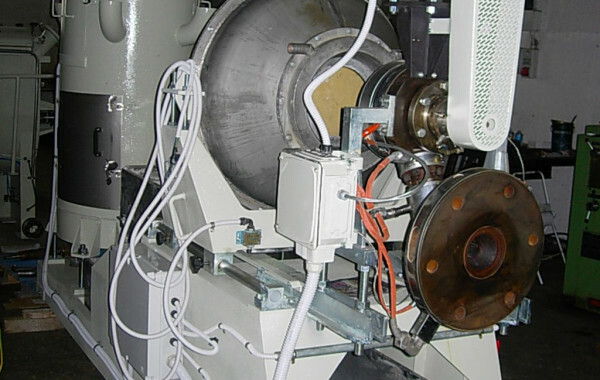 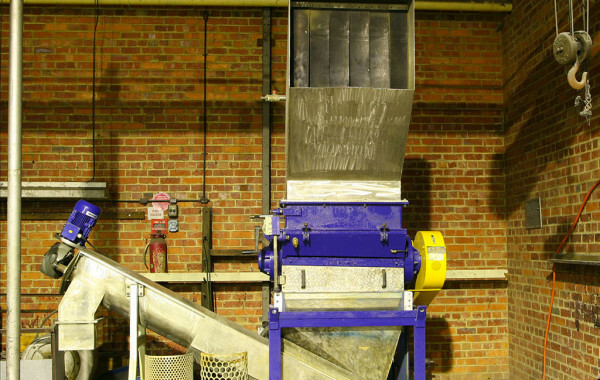 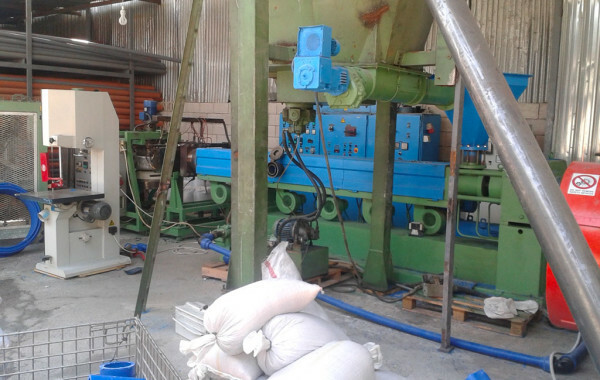 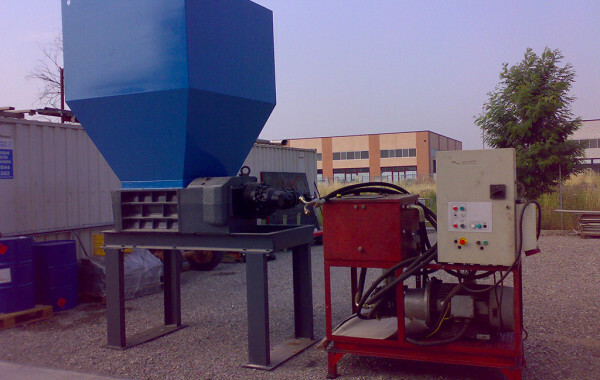 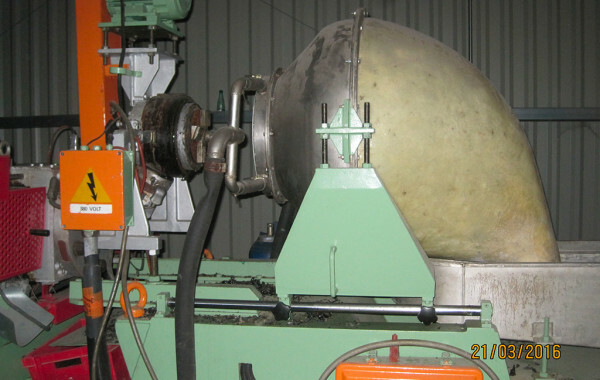 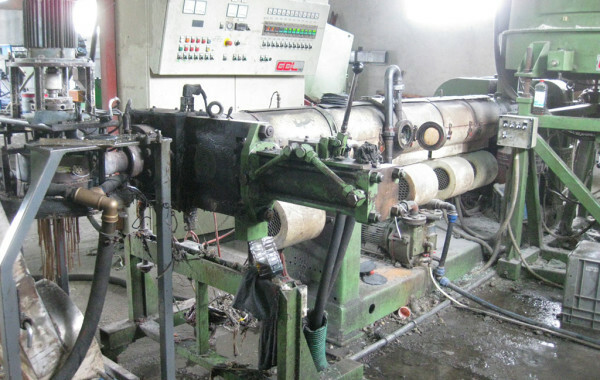 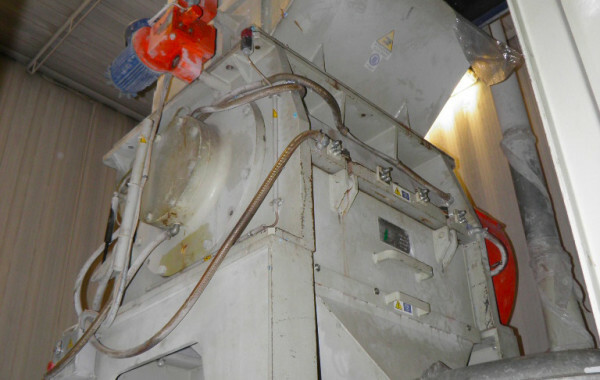 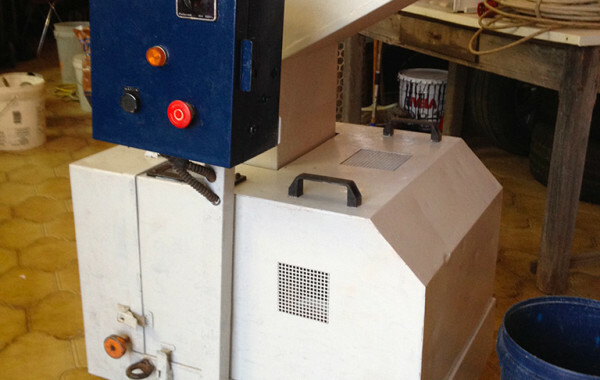 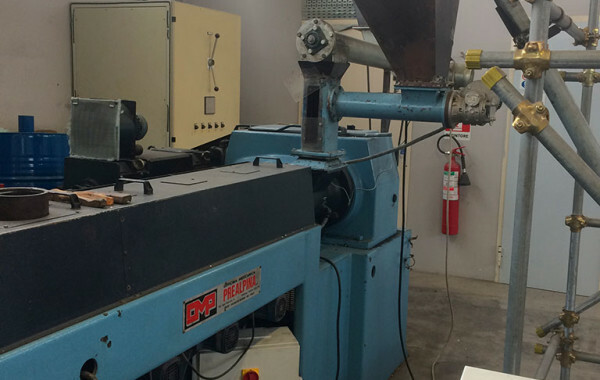 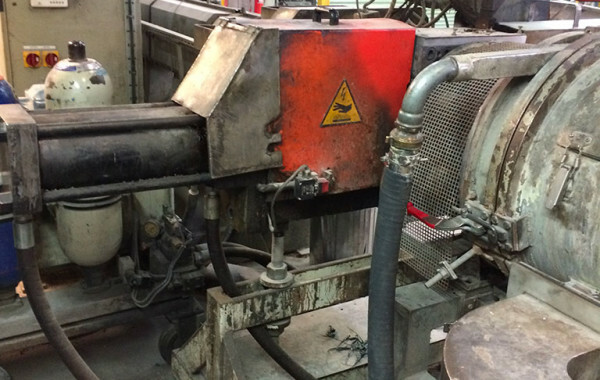 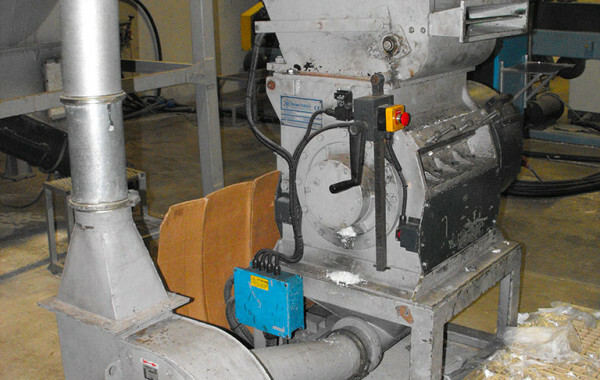 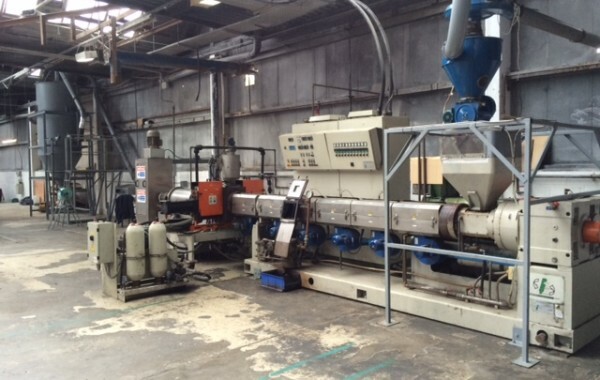 The machinery for the plastics recycling sold by PRT Innovation are in very good condition and we also offer the possibility of having used machines overhauled and guaranteed. 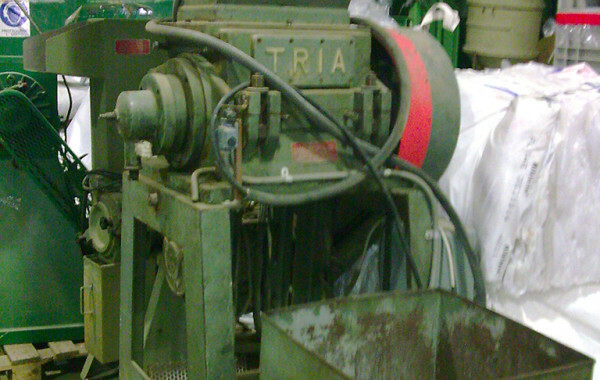 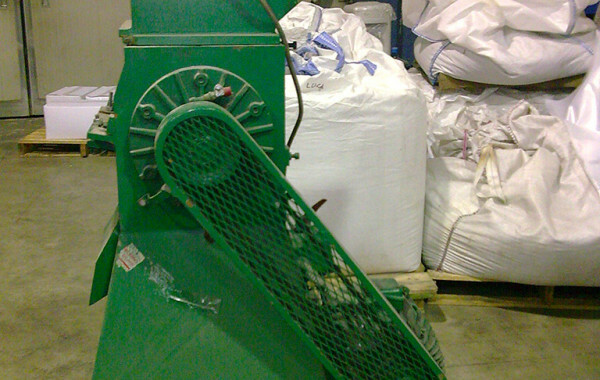 All our used machines for plastics can be viewed, prior to purchase, at our office or at some of our trusted customers. 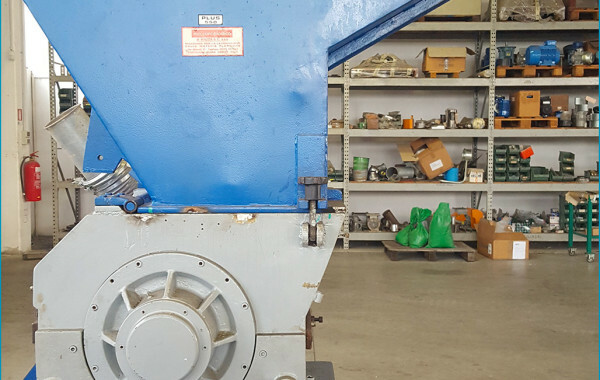 Fill out the form to request more information on used equipment of interest and to receive a specific quote.